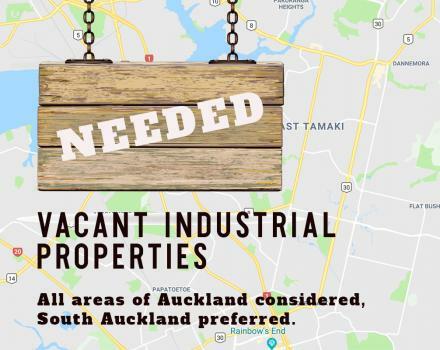 All areas of Auckland considered, South Auckland preferred. 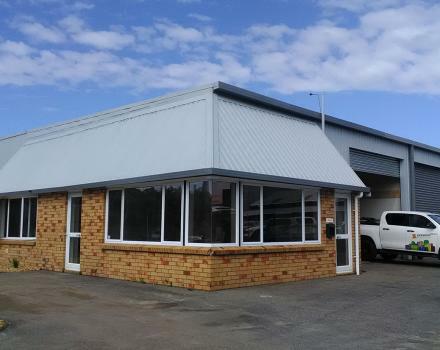 Expedio owns Industrial property in South Auckland. 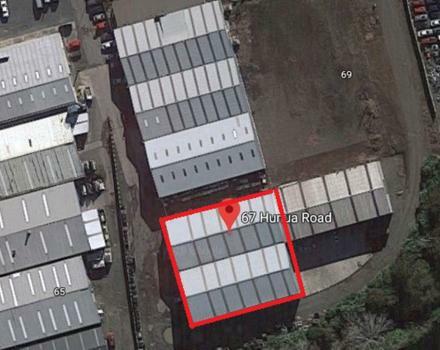 We lease to a range of tenants, in addition to refurbishing properties to 21st century expectations.